Pebble Beach Real Estate, specifically Pebble Beach residential land for sale and buildable home sites available for sale in Pebble Beach, CA 93953 are not easy to come by. There are currently 2996 home sites in all of Pebble beach with approximately 2900 of them developed with homes already built on them, which means Pebble Beach is almost 97% built out. 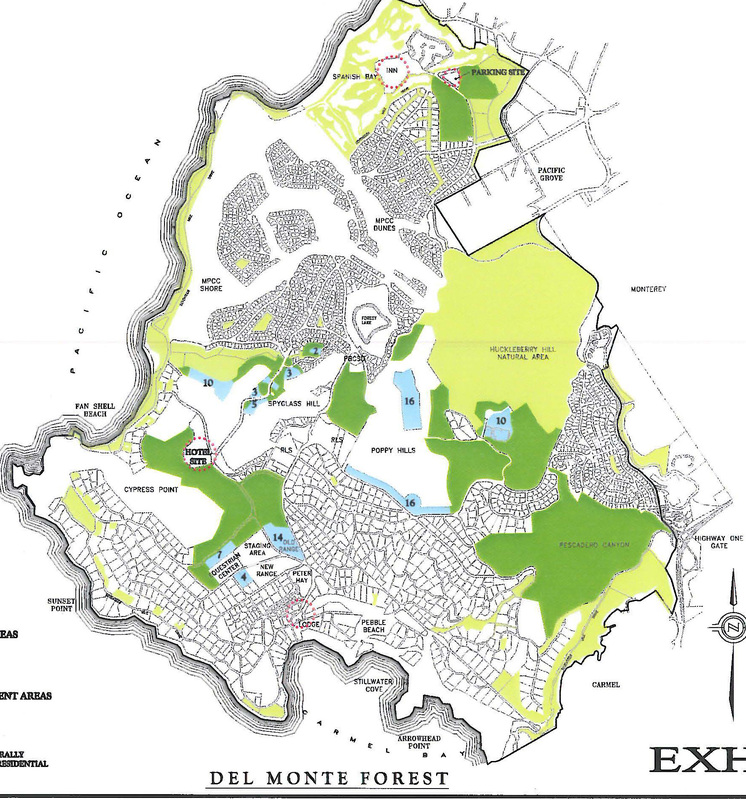 At any given time there are a handfull of Pebble Beach residential lots for sale ranging from roughly 1/4 acre parcels in the Pebble Beach's Upper Forest neighborhood selling for as low ar $400,000 or so, to the Pebble Beach Lodge area where lots for sale can be over 2 acres and selli above $10,000,000 and everything in between. Just like Pebble Beach real estate, Pebble Beach lots for sale can be very diverse quality and desirability of homesites. In Pebble Beach, it is all about the location of the lot and the view it offers the builder, but there isn't a lot of opportunity to purchase a land here. Pebble Beach Company was approved last year to complete their final phase of development inside the gates, which includes an additional 90 home sites that will be released over time in various areas around Pebble Beach. This is a pretty diverse offering of land for sale with lots being offered all over Pebble Beach. Although ocean view lots and land will be scarce, many of these new buildable lots will offer golf course view build sites. The latest map is below for you to check out. New Homesites are colored in blue. There will be Spyglass Hill Golf Course lots/homesites available that might also have a peek of the ocean and Cypress Point. There are also Poppy Hills Golf Course lots/homesites available along with various other locations sprinkled throught Pebble Beach. 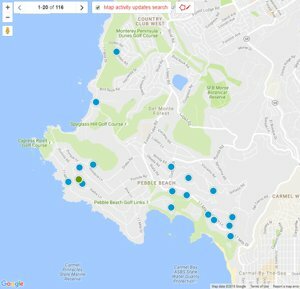 The 3 latest listings of home sites, vacant lots and land for sale listed on the MLS (Multiple Listing Service) in Pebble Beach, CA are below. 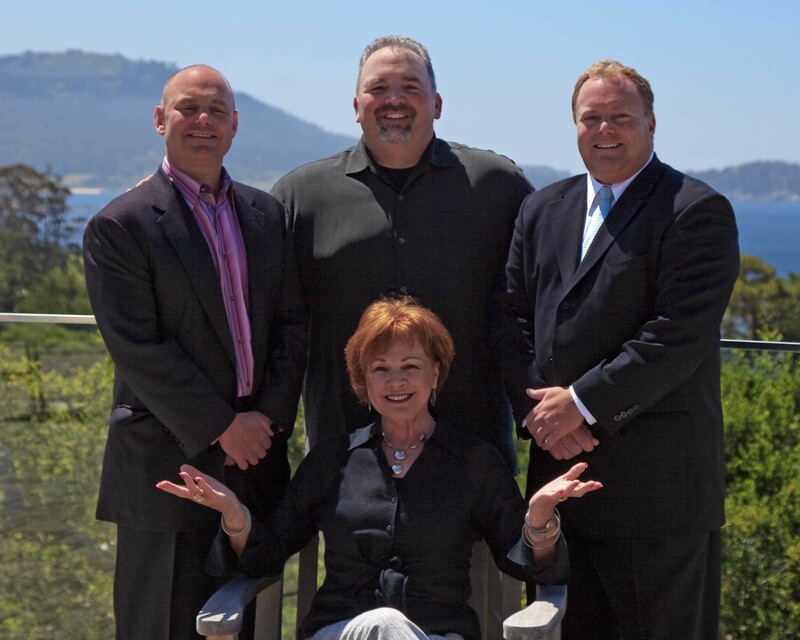 For a full list of everything that is available in Pebble Beach or anywhere else around the Monterey Peninsula you can build an advanced search or contact us and we can do it for you. POPPY 2 LOT 3:: You can find true 180 degree views of the back nine from this sunny lot adjacent to 13th tee box.